You are currently browsing the tag archive for the ‘superheroes’ tag. 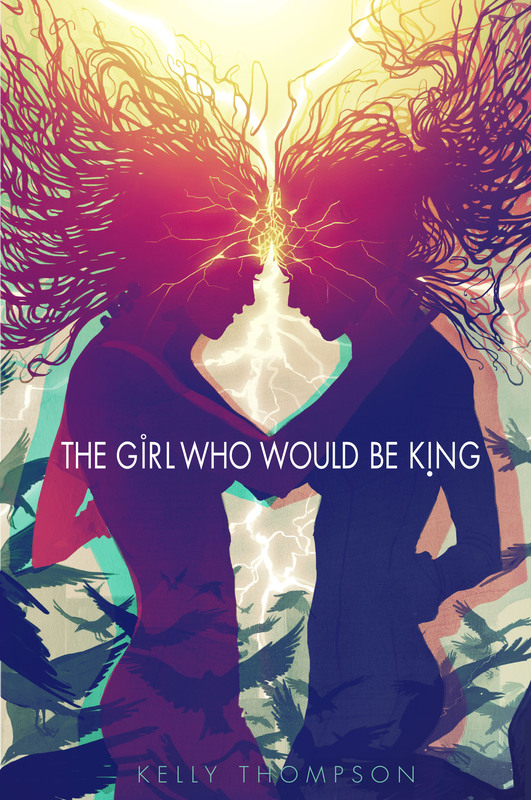 Next Monday, June 25th I will be launching a Kickstarter for my book THE GIRL WHO WOULD BE KING (which I talk about a little bit more here). Part of the Kickstarter will be giving away “Part I: break away” in full online by releasing pages here on 1979 Semi-Finalist every Tuesday and Thursday for the duration of the Kickstarter. As today is Tuesday, we’re starting with the first two chapters of the book. Come back every Tuesday and Thursday for a new piece, and click on the THE GIRL WHO WOULD BE KING tab above to go to a dedicated page with the all the updates compiled in one location. The text is both below in blog format for easy reading, or available in a downloadable PDF at the link so you can take it with you on your devices. Of course if you like what you read, please feel free to sound off in the comments. If you don’t…um…go away? Just kidding, you can let me know if you don’t like it either, but productive comments are preferred and the “comments policy” will be in full effect as usual. The car hits the tree going at least forty miles an hour and I go through the windshield like I’ve been tossed gently by a hurricane. I land thirty yards away from the car on some bright green grass, barely missing the tree directly in my path. Everything is black for a while. When I open my eyes again all I see are these vivid green leaves floating casually above me, and I wonder for just a moment about their casual ways, trying to understand why certain parts of life just don’t care about the other parts. And then the smell hits me.